Roger and Tami became custodians in 2007. They have attended Cedar Grove since 1991. They have 3 married children and 6 grandchildren. Roger also serves on the Property Management Team. 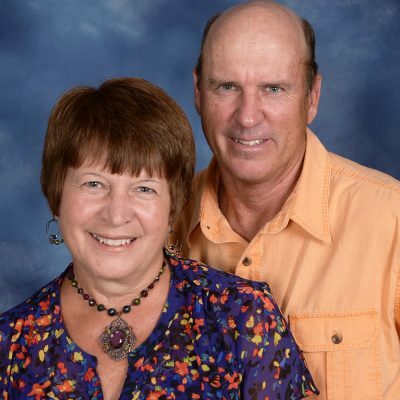 Roger and Tami want to serve Cedar Grove in a caring way to make people feel welcome and loved.